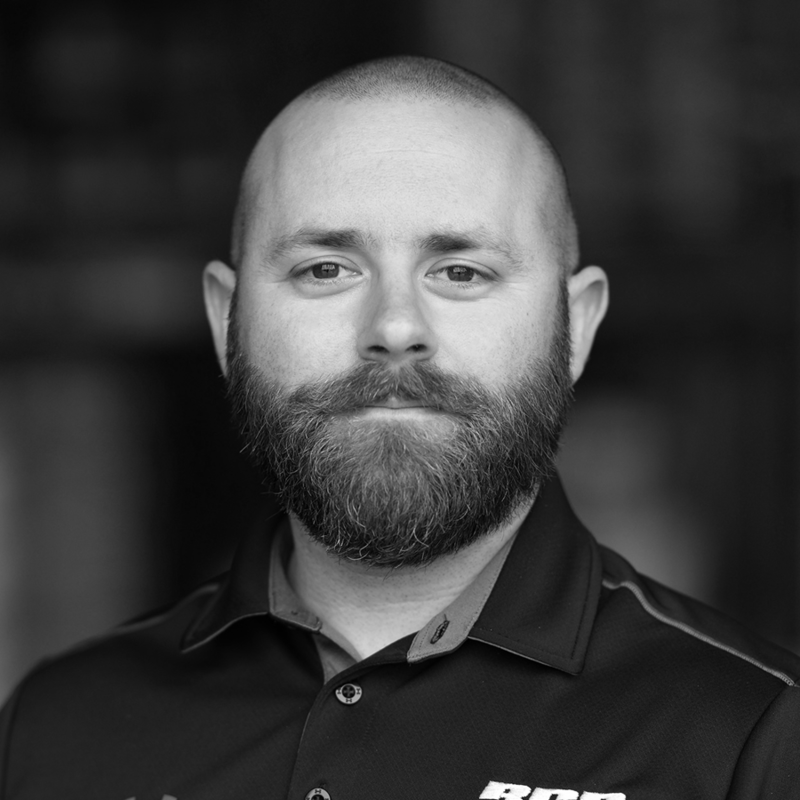 Mr. Scofield was hired as RPR’s Warehouse Manager in 2016 and was promoted to Estimator in 2018. In his Estimator role, Mr. Scofield supports our project management team by interacting with general contractors and utilizing On-Screen Take-Off software to provide accurate plan-take offs. Mr. Scofield also performs field take-offs on re-roof projects.